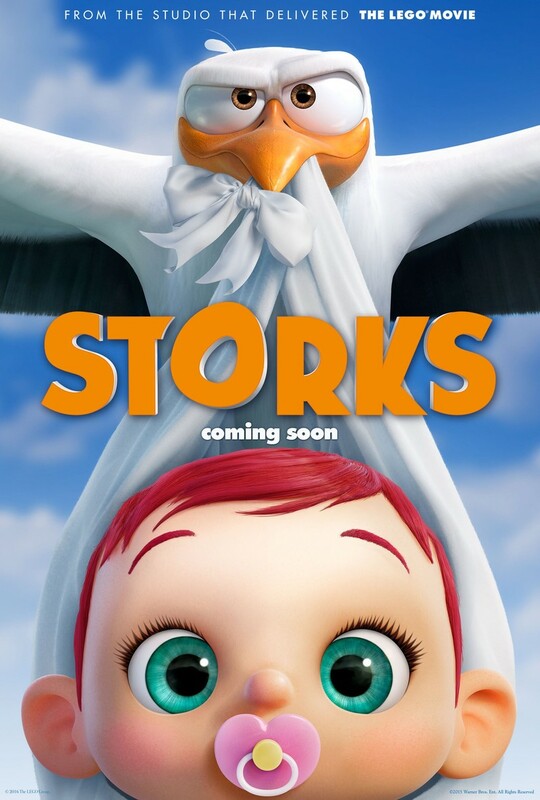 Storks DVD and Blu-ray release date was set for December 20, 2016 and available on Digital HD from Amazon Video and iTunes on December 6, 2016. After centuries of legends and years of service, Hunter, the leader of the Storks, has moved from delivering babies, to the much more lucrative field of delivering packages. When a young boy writes a letter to the storks asking for a baby sibling, and the request is somehow granted, Junior must scramble to deliver the package before the mistake is made known to the rest of the aviary service animals.